Introducing magnetic, real wood flooring for raised access floor installations. The beauty of an Attiro floor isn’t only in its looks, but in its elegant design. Because Attiro uses a magnetic base to secure to the steel encapsulated raised floor panels, it makes accessing underfloor voids effortless. Simply lift the magnetic, European oak-veneered Attiro to access and reveal the raised floor panels and void underneath. 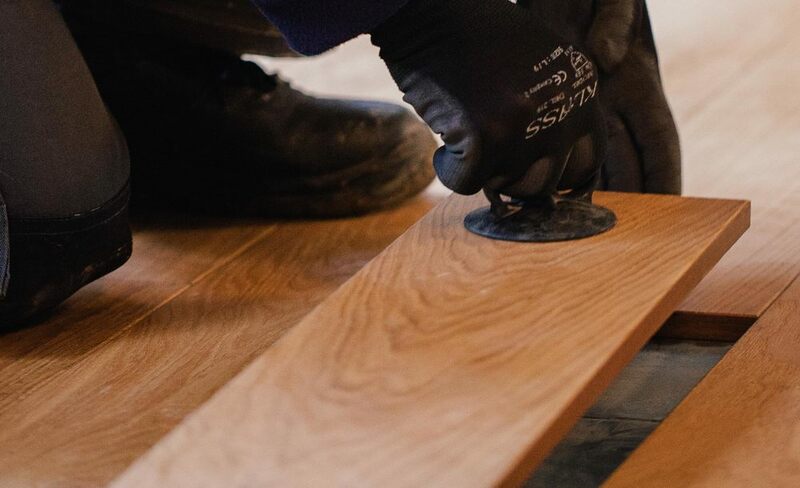 In comparison to inaccessible tongue and groove wood flooring, using the Attiro lifting device you can simply lift up any part of the floor in seconds. Attiro comes in a range of shades to suit any taste and interior – from deep, rich grains to crisp, clean whites. You can choose from three finishes: brushed, sawmill and rustic hand scraped. 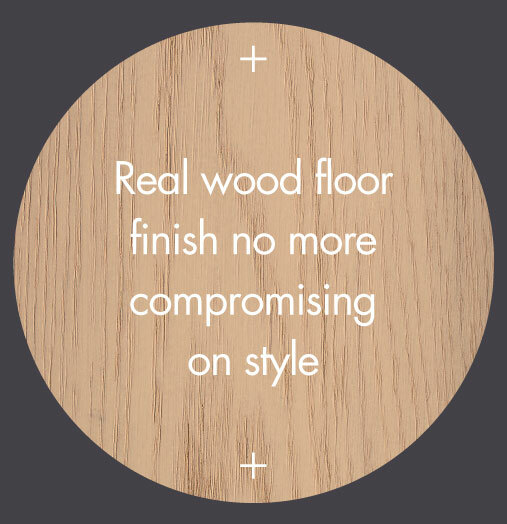 And sample our innovative magnetic, real wood flooring, ideal for those extra special projects. Thanks for registering your interest in Attiro.